A truly sumptuous cleansing butter! 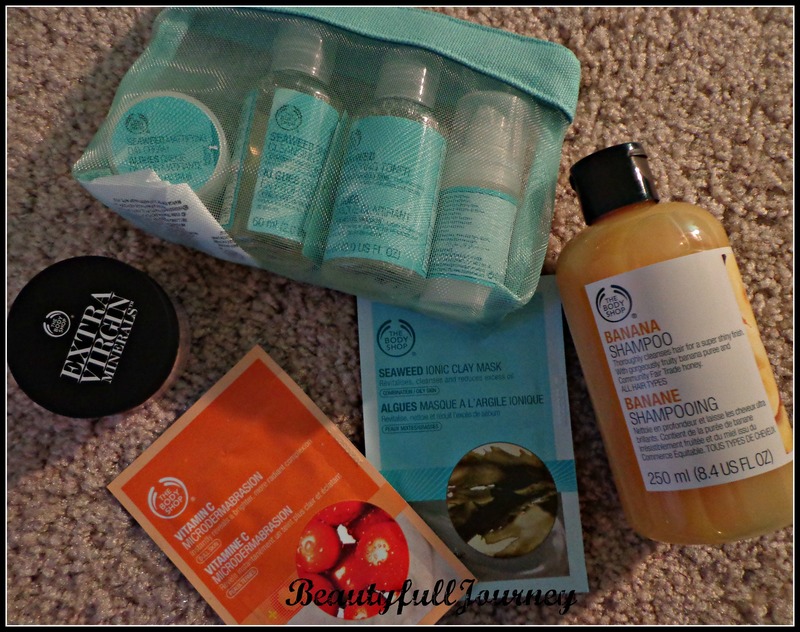 I have been a fan of The Body Shop since a long long time, regular readers on my blog would know my love and my hugeee collection of products from this brand! My friends too are huge fans and we often joke about it that if we put together our collections, we have the whole body shop store among us :p It’s true haha! We really can’t help ourselves, they have amazing products and most of them are hits and just few would be a miss! Today I’m talking about one such hit product. I have missed you guys so much and it has been so long I shared my favorites with you all! The Body Shop Camomile cleansing butter – this is such a gem of a product! I love it! I have even recommended it to so many of my friends. It cleans skin so perfectly and leaves it feeling soft and hydrated! MAC retro matte Relentlessly red – my favorite bright lipstick at the moment. It is a perfect mix of red and pink and I love how it brightens up my face. I will definitely do a whole post on this. Lancome kohl eyeliner – I am such a huge kajal collector! I keep trying new eyeliners every time I see something which promises to last long on my waterline. This one was a very random purchase and it is honestly, one of the best eyeliners I have used on my waterline. La roche posay effaclar duo – this has been doing an amazing job at keeping my skin balanced and healthy. Highly recommended. This tube is running out fast and me is sad ! Victoria’s Secret xo Victoria rollerball – I was looking for a new fresh scent and did not feel committed enough to buy a full bottle, so I bought a handful of such rollerballs and this one is my current favorite. It is a gorgeous fresh and vibrant scent, with undertones of roses and even vanilla. I will try to do individual reviews too and link them here. What are your current favorites? Do share with me in the comments below! This collection is all the products that I have since 3 or more years. And now since I’ve moved to Chicago the collection has got divided as I didn’t take everything with me. As I was at home in Delhi till last week, I’m showing you all products that are in Delhi right now in part 1 of this collection post and I’ll show you the rest of the stuff as Part 2(and there might also be a challenge for myself in that part) that’s with me in Chicago presently. 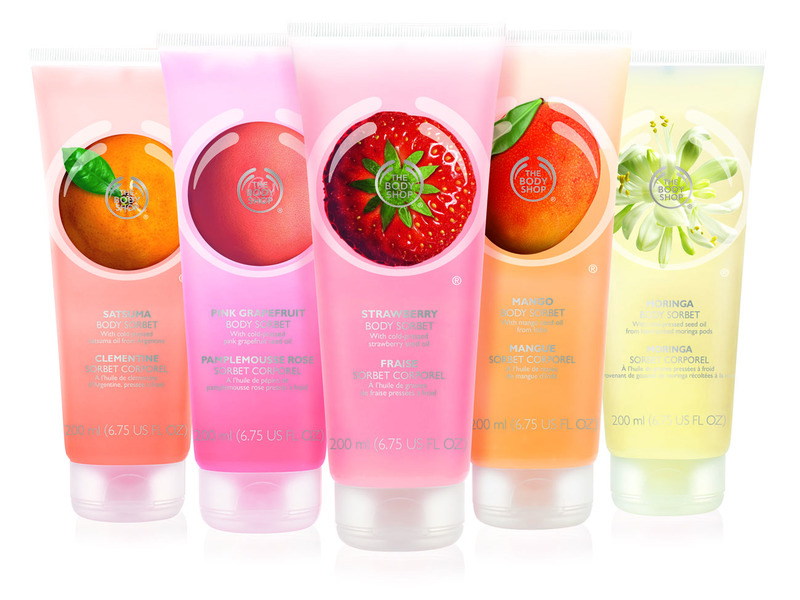 The Body Shop Sorbet Refreshment from Top to Toe. The Body Shop keeps you cool from top to toe in the summer heat. NEW Body Sorbets deliver a frosty burst of moisture freshness to skin, keeping you hydrated without the sticky feeling. Available in four fruity flavours – Strawberry, Mango, Peach and Satsuma and one floral fragrance – Moringa, the Body Sorbets offer the ultimate summer sensorial experience. Body Sorbets contain 100% organic Community Fair Trade Aloe Vera from Guatemala, to comfort, cool and soothe skin frazzled by the summer heat. Its been long I did my Five Friday Favorites! Its so so hot and humid in Delhi these days that I use almost nothing or as less products as I can! 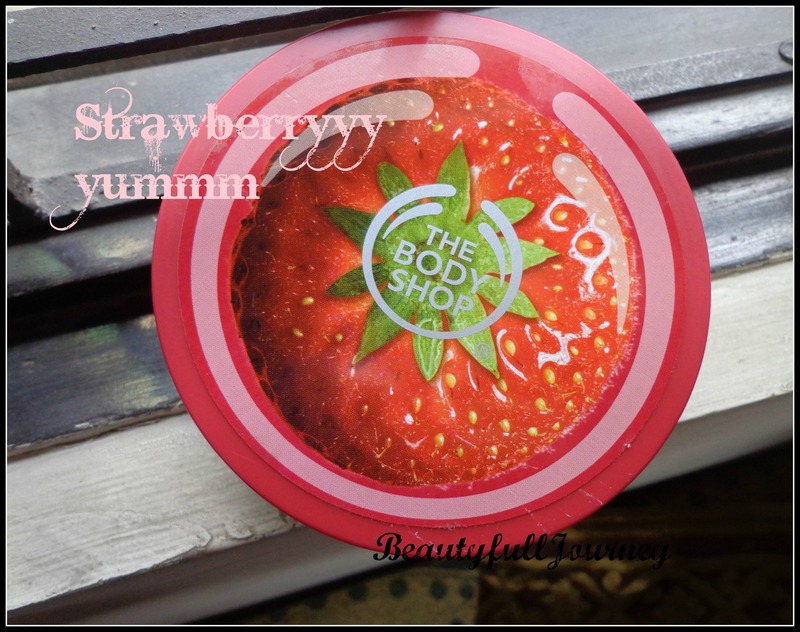 The Body Shop Strawberry Body Butter Review. 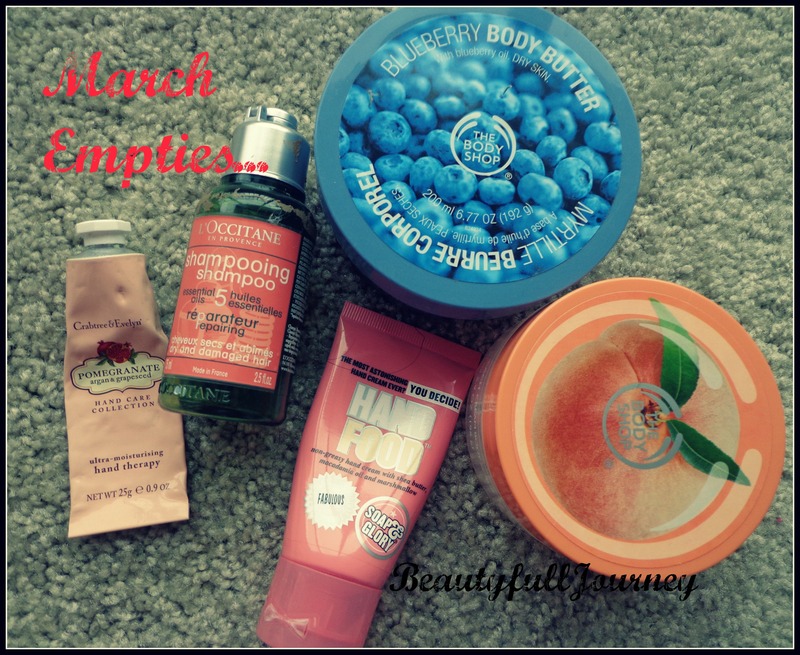 I love love love reading Empties’ posts on blogs and doing them as well! But I do not get to do such posts often as I am not able to finish products fast. 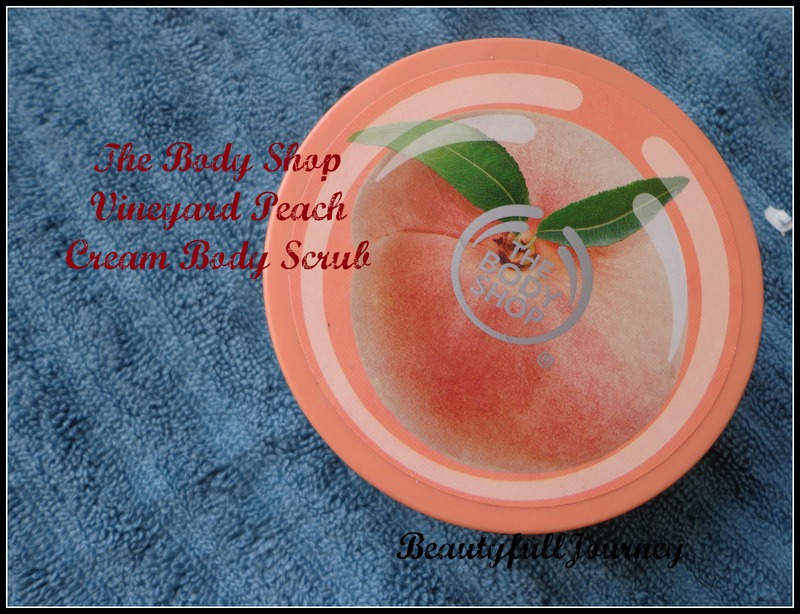 The Body Shop Vineyard Peach body scrub Review. And that’s the reason I HAD to try the vineyard peach range of The Body Shop. So I got this body scrub and body lotion during thanksgiving sale! Current wishlist | Tiny haul. I sooooooo badly want to buy a few things that are on my wishlist since quite some time! But I’ve done my share of shopping of late and other expenses aren’t allowing me to splurge at the moment! So these are just a few things I really really want to buy soon !!! Victoria’s Secret PINK collection, especially their body mists and lotions. I’ve tried the regular range at Victoria’s Secret and they have such a huge range that I’ve never come around to trying stuff by their range PINK. I really want to try their fragrances! They mostly have some offer of buy 3 for $30 going on and plus, their lotions are sold in these hugeee pump bottles of 500ml 😀 so, they’re not too expensive! Fossil Georgia rose gold watch – I saw it at Macys on thanksgiving and I really really wanted it but I had already bought one watch in the sale so I had to control myself. Even when I went to India, I saw this watch at Shoppers Stop and aahhhh I want itttttttt!!!!! 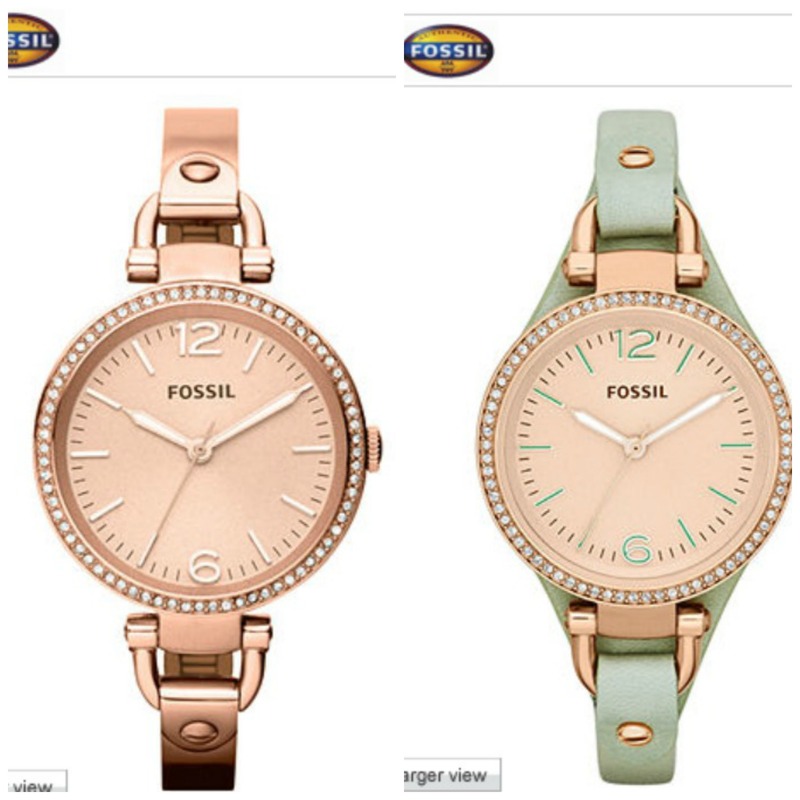 There’s another version available with a mint green leather strap that looks lovely as well! I guess these are the only major things on my list at the moment! I’ve been thinking of trying some particular TBS products since a long time and TBS had lots of discounts currently so I ordered a few stuff! Then I bought the Seaweed starter kit, I really wanted to try this one as I’ve heard it’s really good! Will be using it properly in summers! After discount it came to approx. $12. And I wanted to use the Banana range again as I have used it previously in india but couldn’t get it here. The conditioner was out of stock but I bought the shampoo. I got it for approx. $3. And my first lingerie from Victoria’s Secret. Eeeee!!! And that’s also mint green and pink! 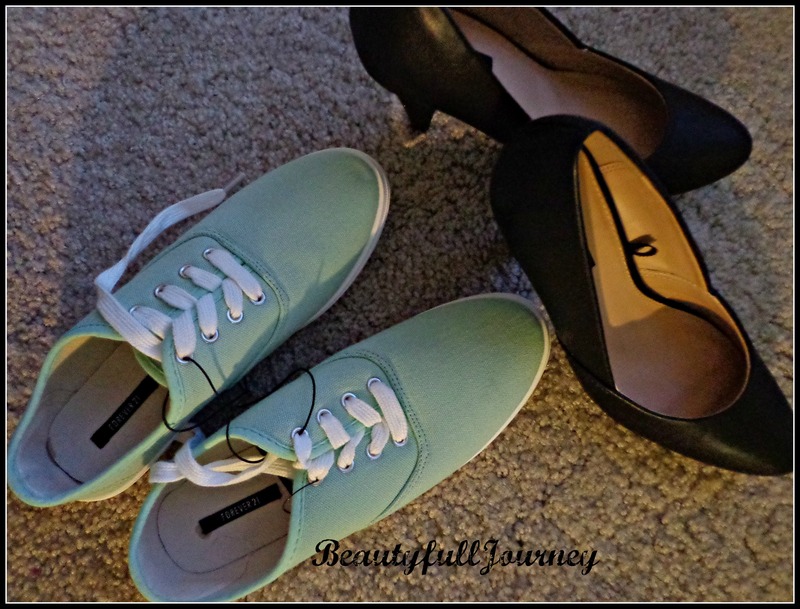 Despite the season or fashion trends, mint green is just not leaving my mind!